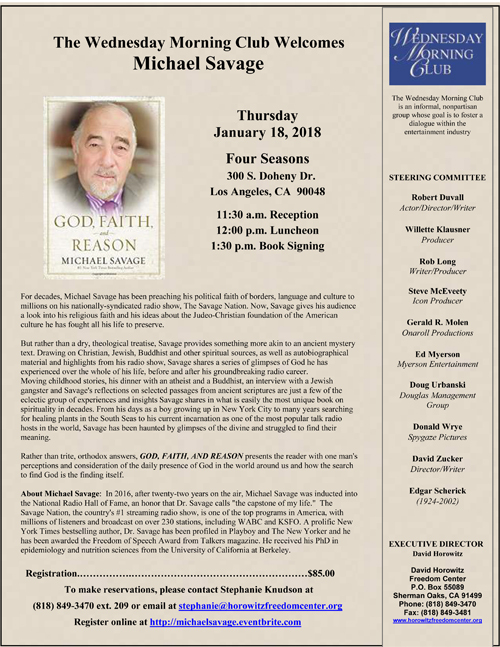 The David Horowitz Freedom Center is hosting another Wednesday Morning Club luncheon this Thursday at the Four Seasons in Beverly Hills. I'll be introducing the speaker, radio talk show host and bestselling author Michael Savage. 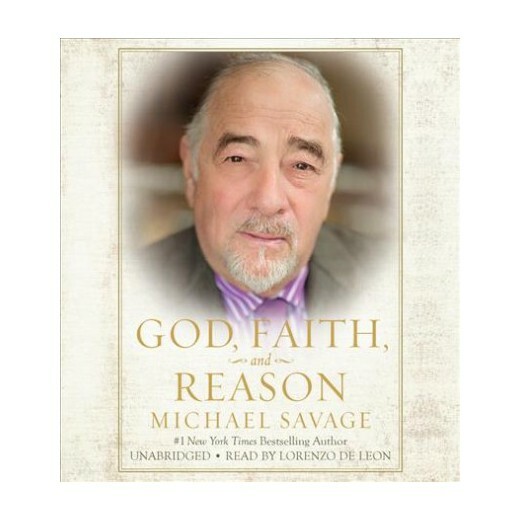 Savage's new book is a very personal rumination on God, Faith, and Reason. Next month's WMC luncheon speaker will be the fearless journalist Melanie Phillips. With the possible exception of freedom fighter and European political party leader Geert Wilders, there is arguably no critic of Islam more despised and feared by the Religion of Peace’s apologists than the David Horowitz Freedom Center’s own Robert Spencer, director of the indispensable Jihad Watch website and the author of nearly twenty books. Spencer is routinely labeled a so-called Islamophobe by those who conflate criticism of Islam with bigotry toward Muslims. This makes him the target of an astonishing amount of hatred and even threats of violence because our media and political elites have inflated the purported danger of “Islamophobia” to a degree of cultural concern greater than the danger of actual Islamic terrorism. The George Soros-funded smear organization known as the Southern Poverty Law Center has designated the “extremist” Spencer “one of America’s most prolific and vociferous anti-Muslim propagandists” (note the use of the inflammatory terms “propagandist” and “anti-Muslim,” the latter of which falsely paints him as a hater of Muslims themselves rather than as a critic of the ideology). His speaking engagements, when they are not disrupted by protesters or cancelled by those who refuse to debate him or even hear him out, require personal security to protect him from the violence of those who accuse him of inciting violence. After a presentation in Iceland earlier this year, Spencer was actually poisoned by a suspected opponent who wanted to silence him permanently. 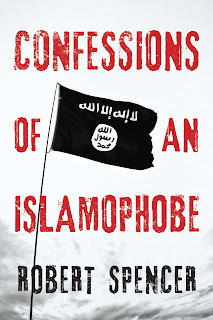 Robert Spencer is certainly not alone in being branded an Islamophobe; he is simply one of the most prominent because he is the best-educated about Islam and the most relentless thorn in the side of those who would whitewash it. Any public critic of Islam’s demonstrably hateful, violent, and supremacist tenets risks being smeared by the ugly label.